enjoy breakfast. 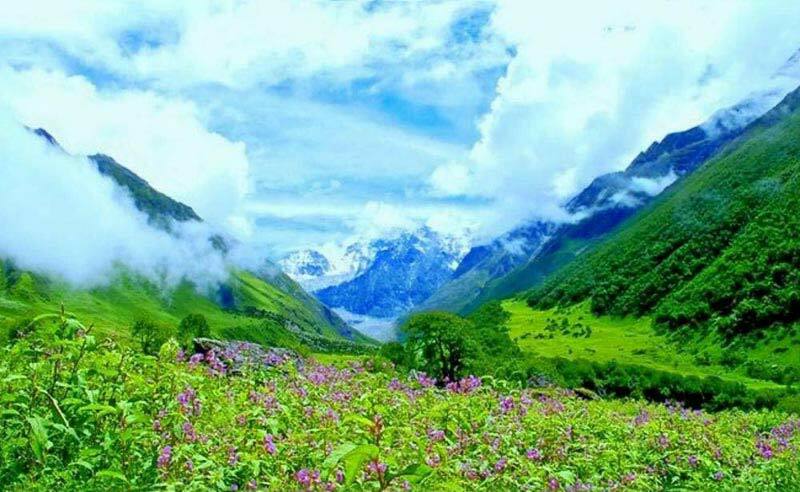 Later start your drive to the beautiful hill town of Joshimath. It is also a popular Hindu pilgrimage center. 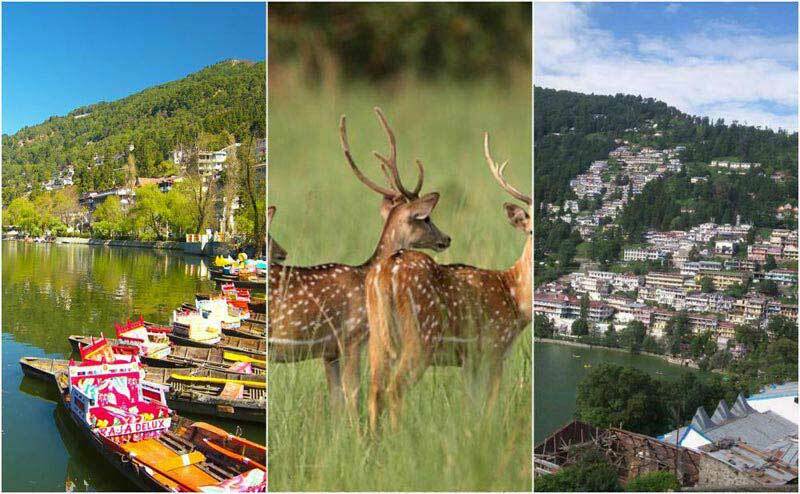 As you are driving upwards, halt at the holy sites of Devprayag, Rudraprayag and Karnprayag, the confluences of the Alaknanda River with River Bhagirathi, River Mandakini, and River Pindar. 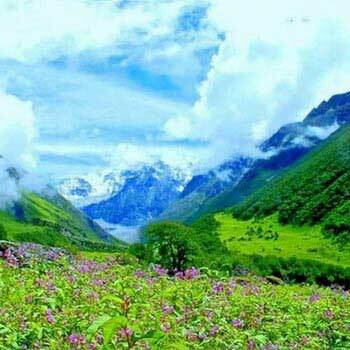 Continue your journey to Joshimath. As you reach, check into the hotel is followed by sightseeing.